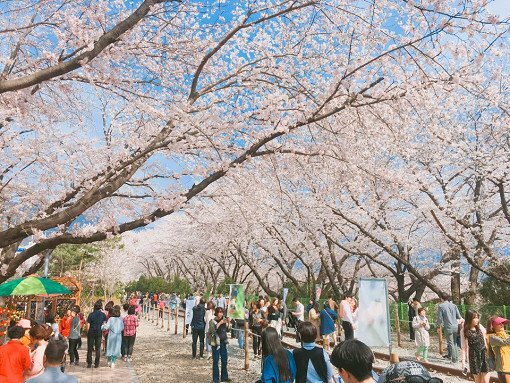 The Sakura Blossom Festival in Jinhae is an annual event that attracts millions of tourists from all over the world. 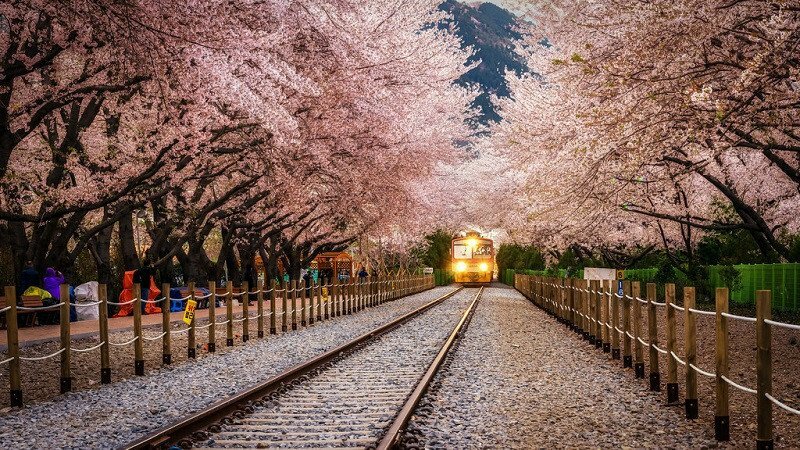 In South Korea, Sakura blooms no less beautiful than in Japan. 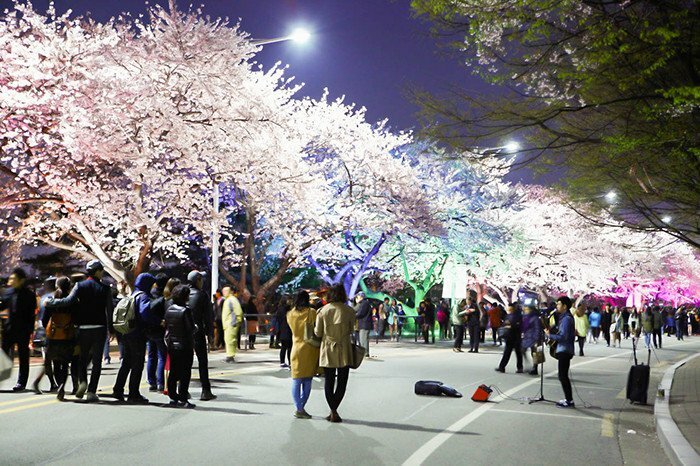 Book Cherry Blossom Night Viewing Tour on our website and find out why Cherry blossom Festival is the biggest spring event in South Korea. 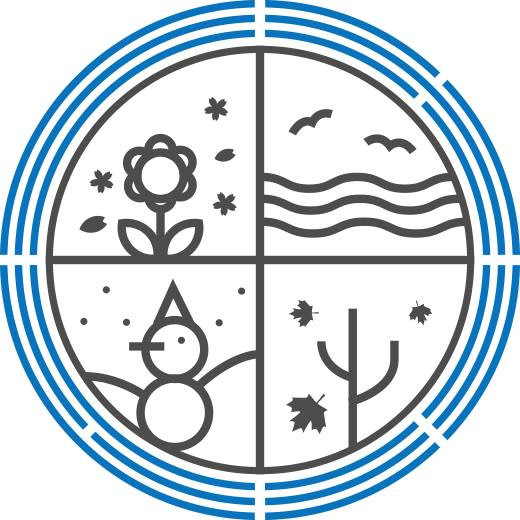 Especially, Yeojwacheon Starlight Festival is an evening event where Yeojwacheon Stream and Romance Bridge are decorated with thousands of illuminations and laser lights. This nighttime event is a must-do activity as the mesmerizing sight offers a different atmosphere from daytime. ✓ Experience the spectacle at Jinhae's illuminated cherry blossoms festival at night! 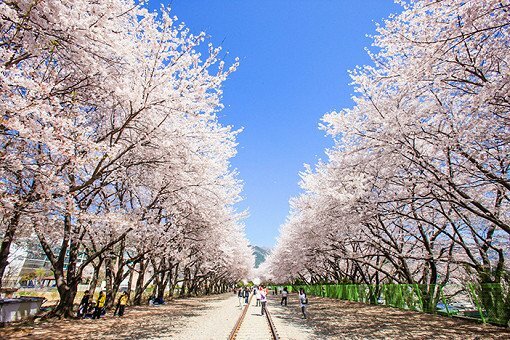 ✓ See the full spectrum of beautiful cherry blossom from daytime to evening at the famous Jinhae Cherry Blossom Festival. Cherry blossom at night is just as beautiful as during the daytime! 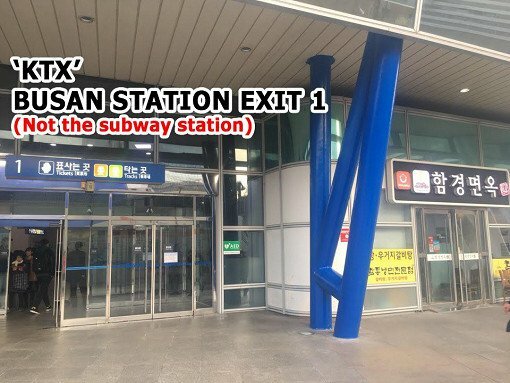 First, enjoy pink cherry blossom in bloom at Gyeonghwa station. 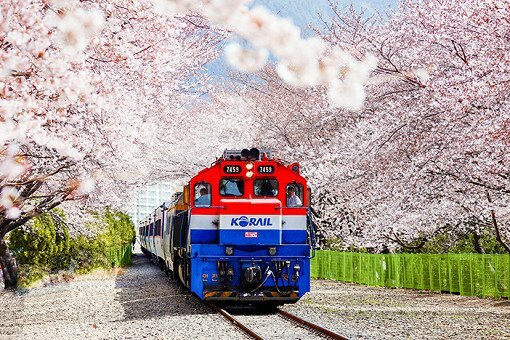 The train only runs during the cherry blossom season which offers the perfect background for a photo. 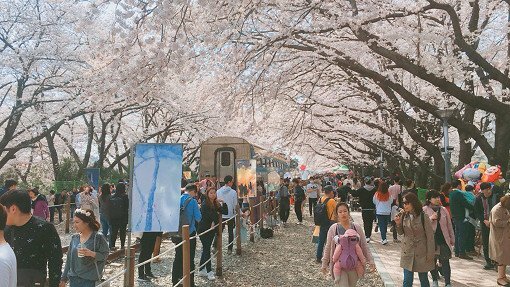 Jinhae Gunhangje Festival is a great place to create some special memories among the cherry blossoms and historic buildings of this modern and elegant city. 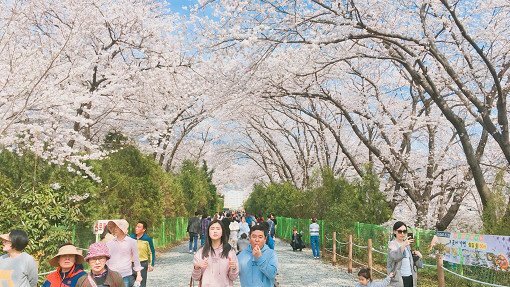 ✓ Jinhae Cherry Blossom Festival will be held April 1-10, 2018. 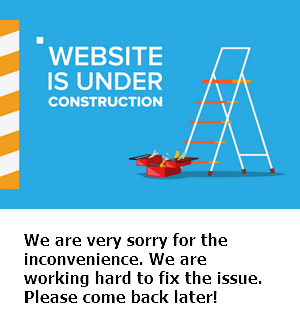 Therefore the official festival won't be open during March 29-31, although you can still enjoy the cherry blossoms, food trucks, and restaurants in the area.